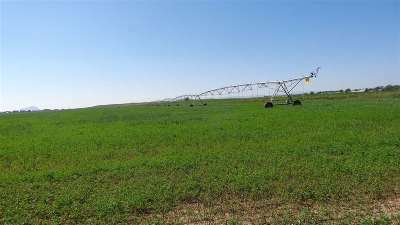 Top producing diversified irrigated farm! 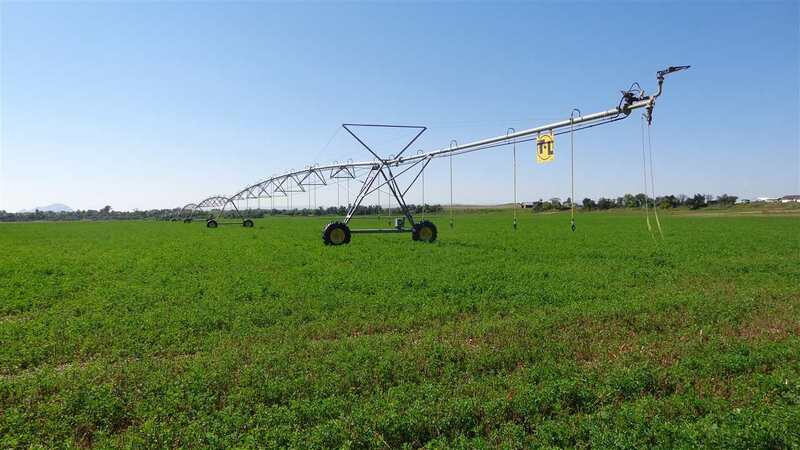 2 self contained 7 tower T&L pivots; 2 self contained 5 tower T&L pivots; 1 self contained 4 tower T&L pivot and 1 self contained 3 tower T&L pivot. 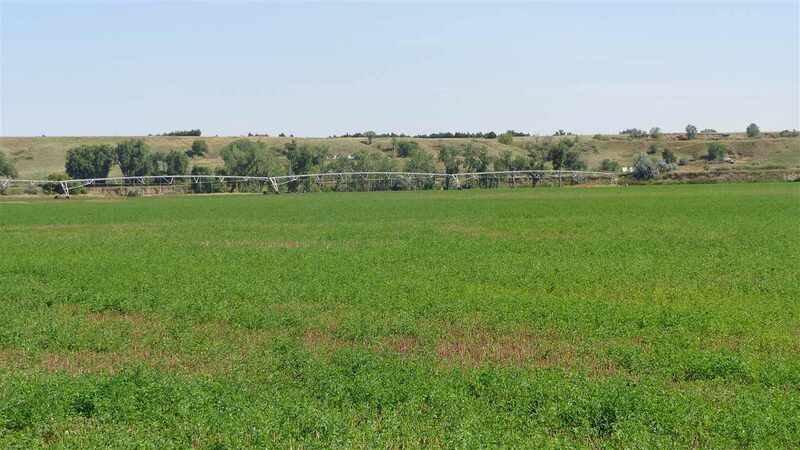 Approximately 370 acres irrigated. 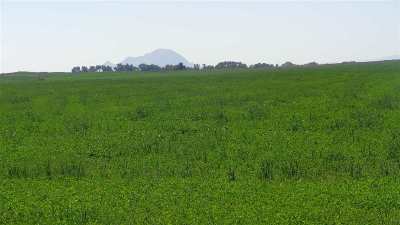 2018 oats crop with new seeding alfalfa. 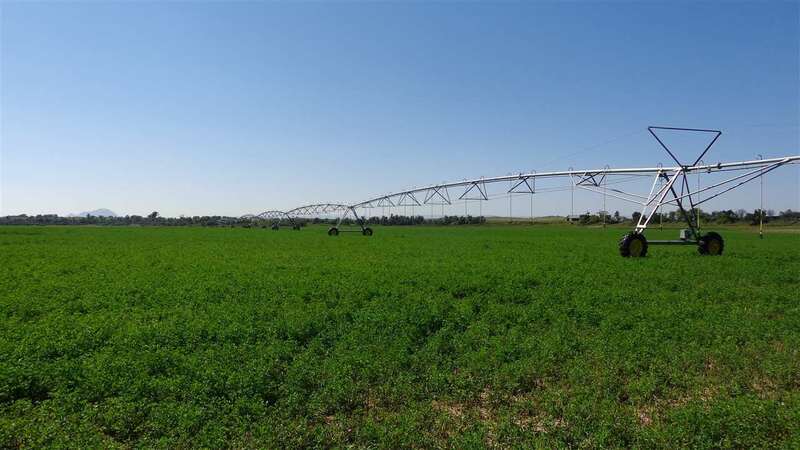 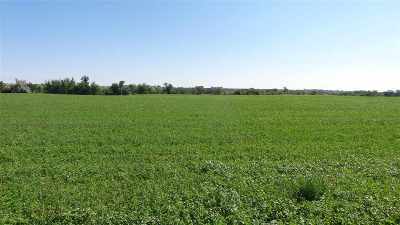 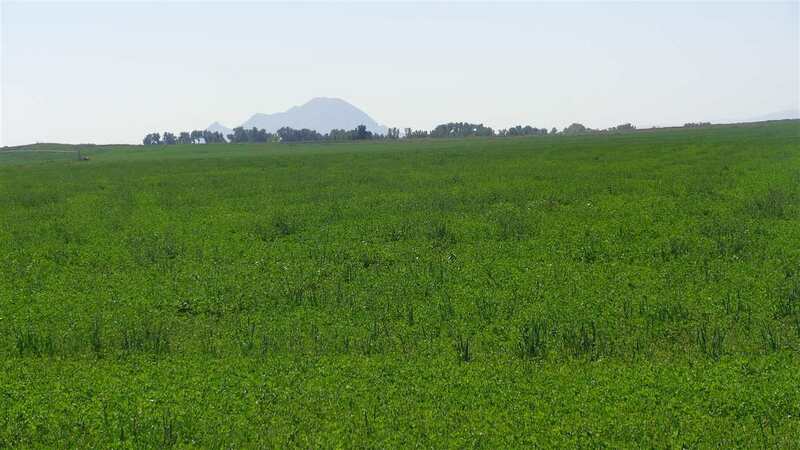 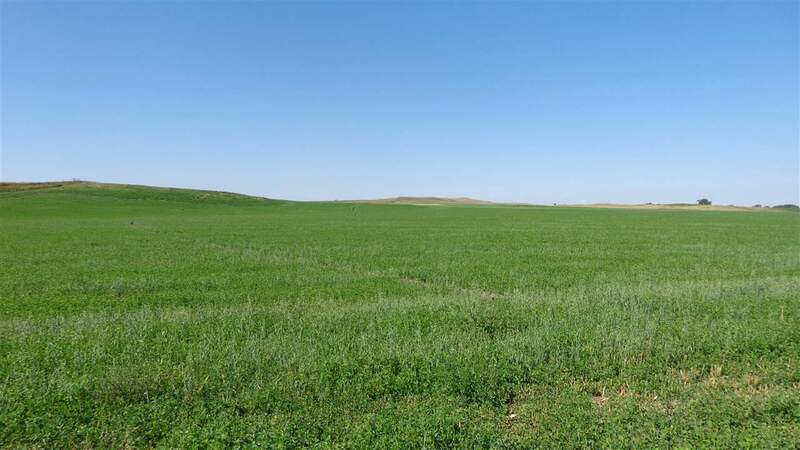 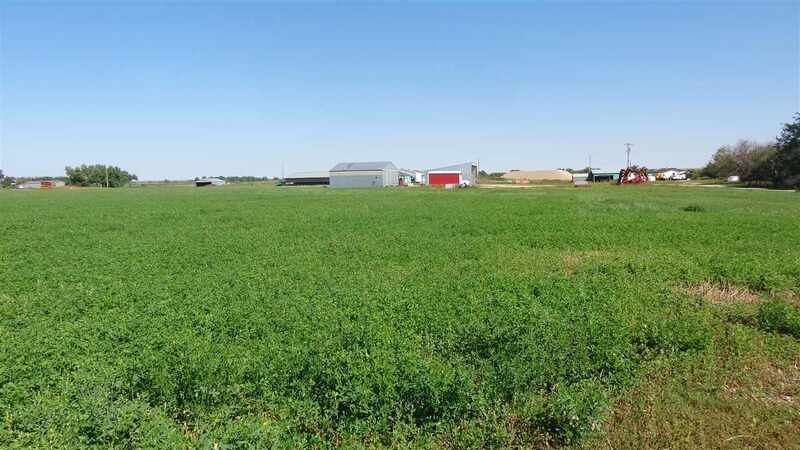 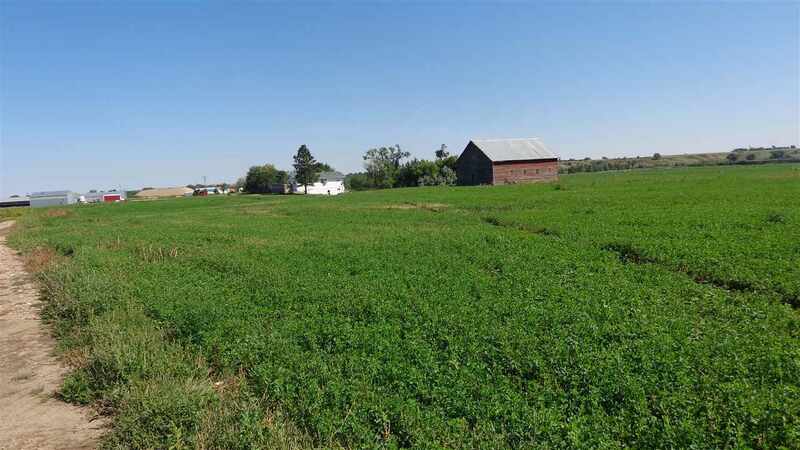 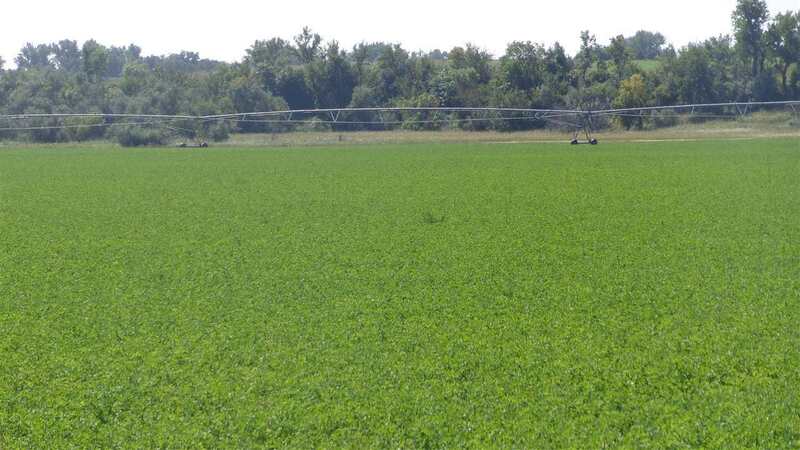 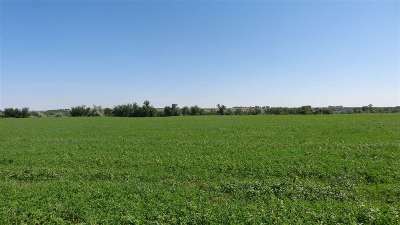 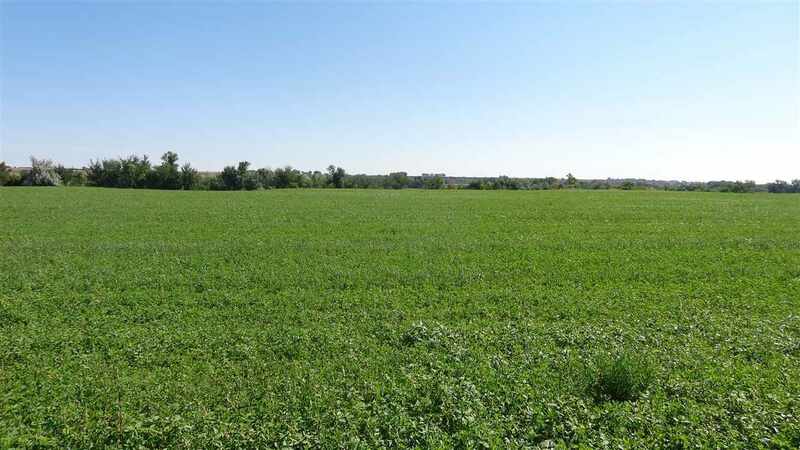 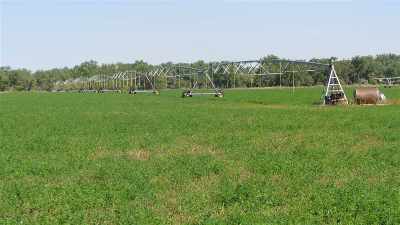 Good alfalfa crop to be harvested in Fall 2018. 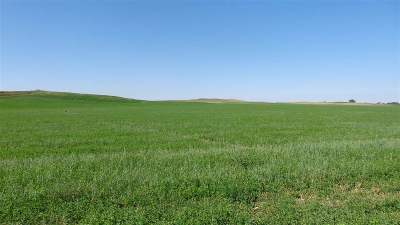 Soils are 97% Class 2 with 3% Class 3. 2 homes ( 1977 with 1344 sq ft) and (1982 with 960 sq ft). 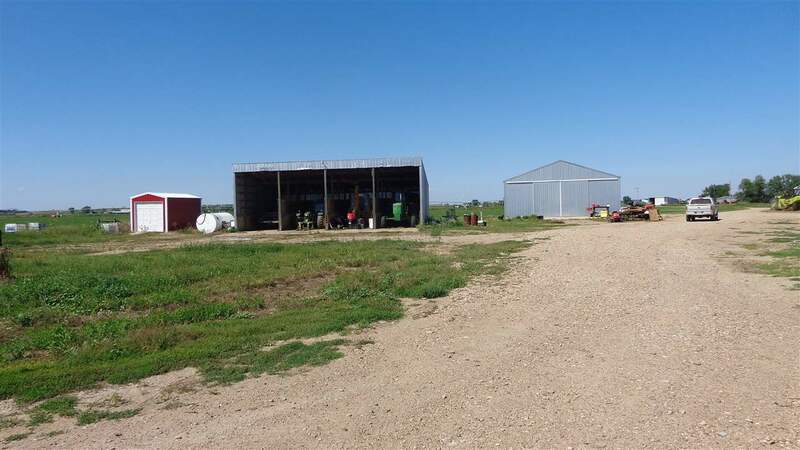 Plus a 40&apos; x 52&apos; metal shop. 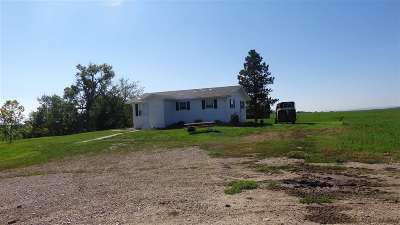 Many other buildings, numerous sizes. 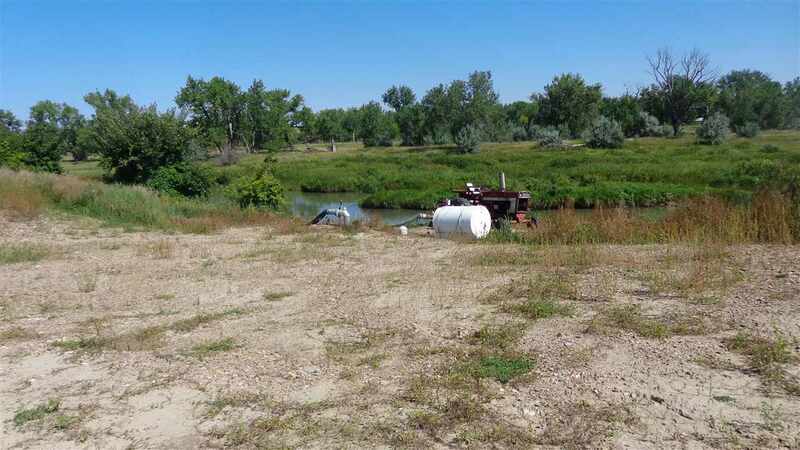 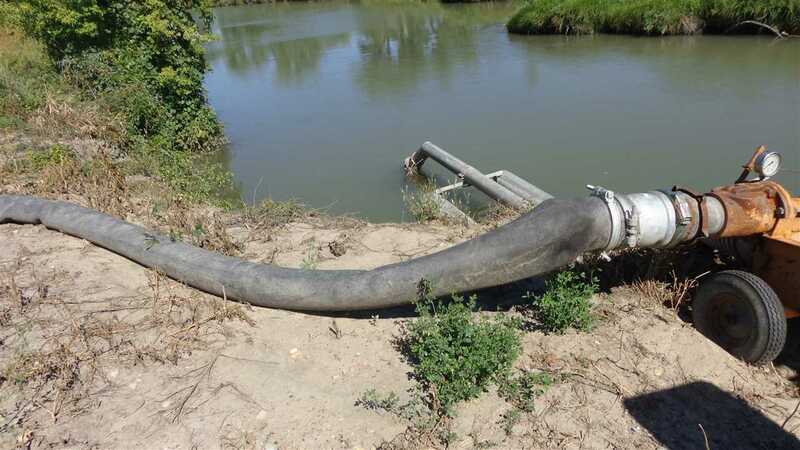 Belle Fourche River Water Right allows pumping from May through September. 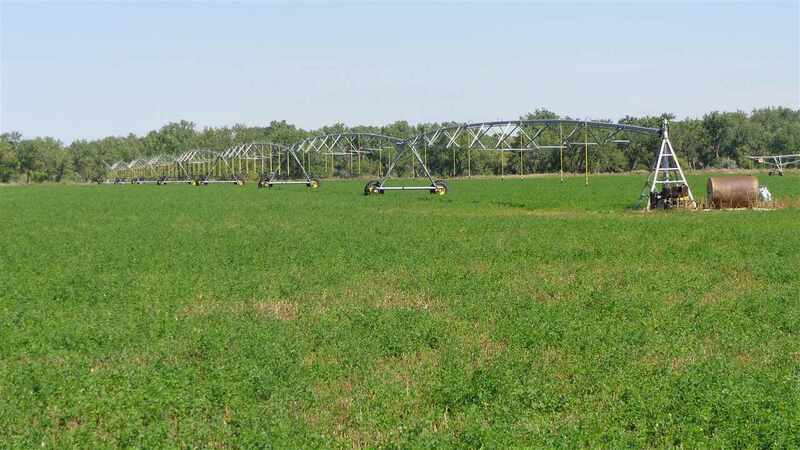 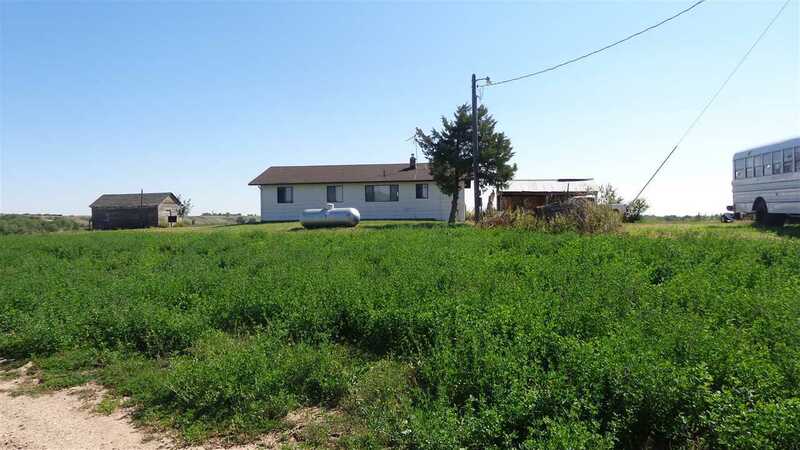 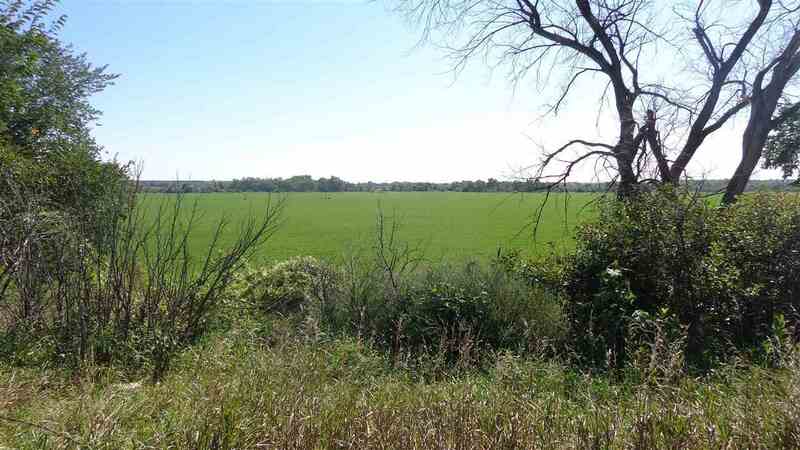 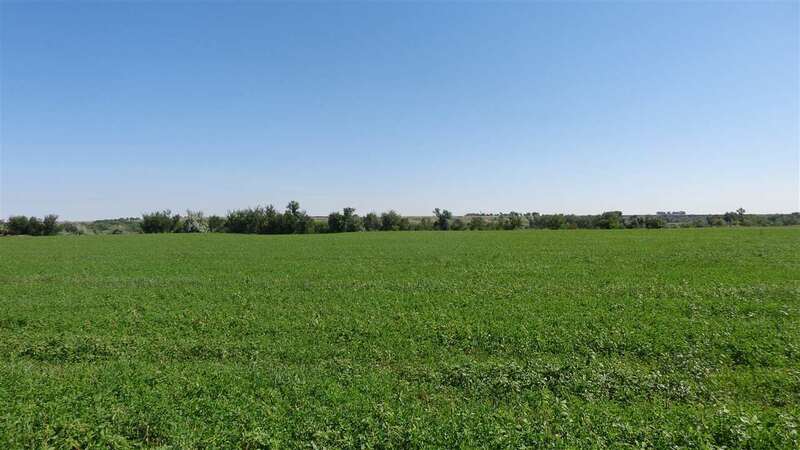 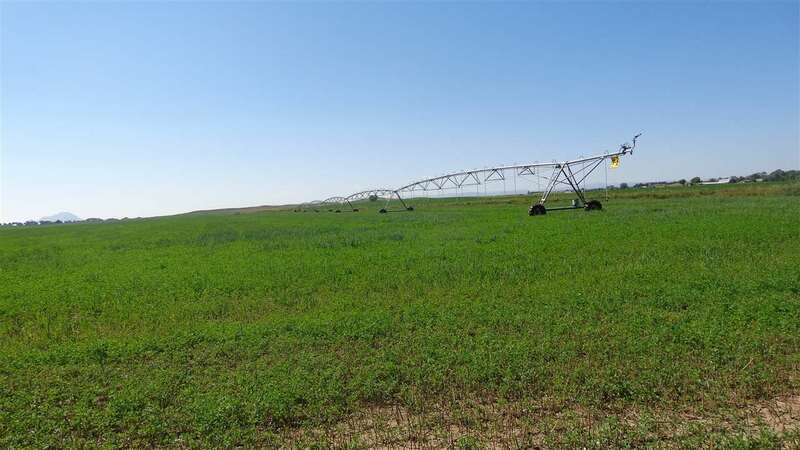 306 acres paid irrigation plus an additional 64 acres from pumping water right. 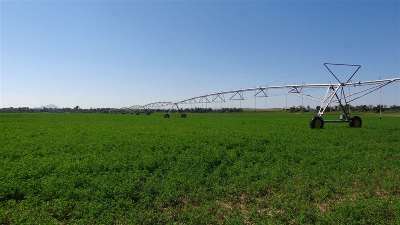 Total irrigation acres are approximately 370. 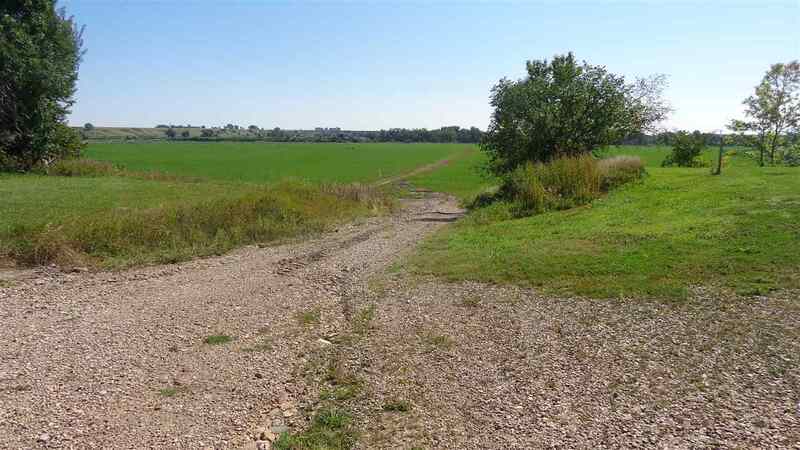 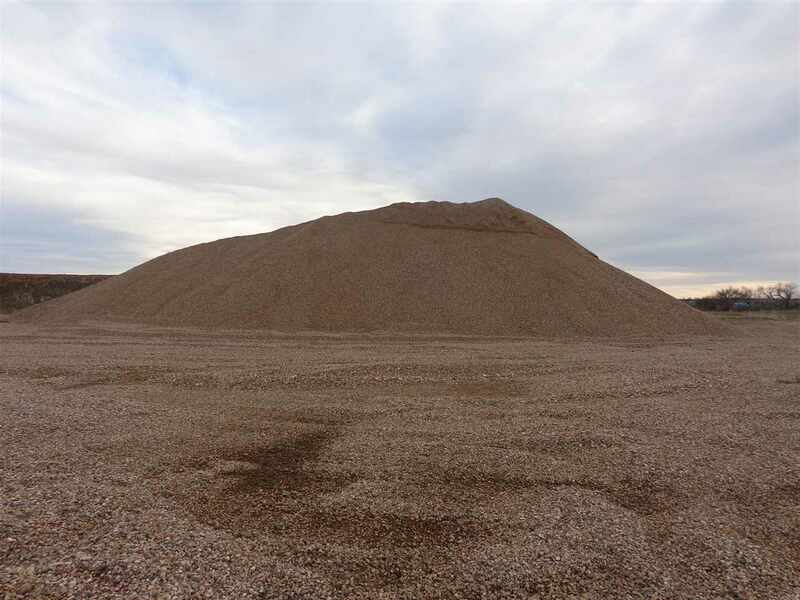 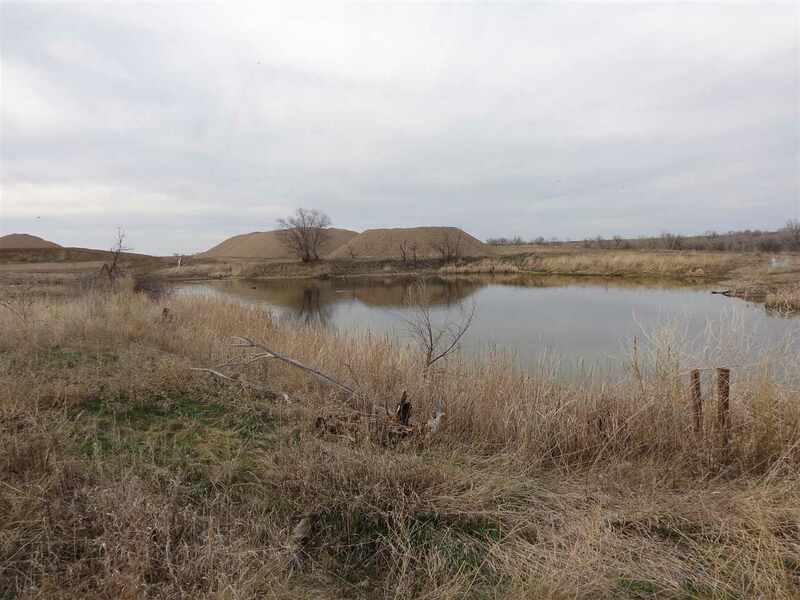 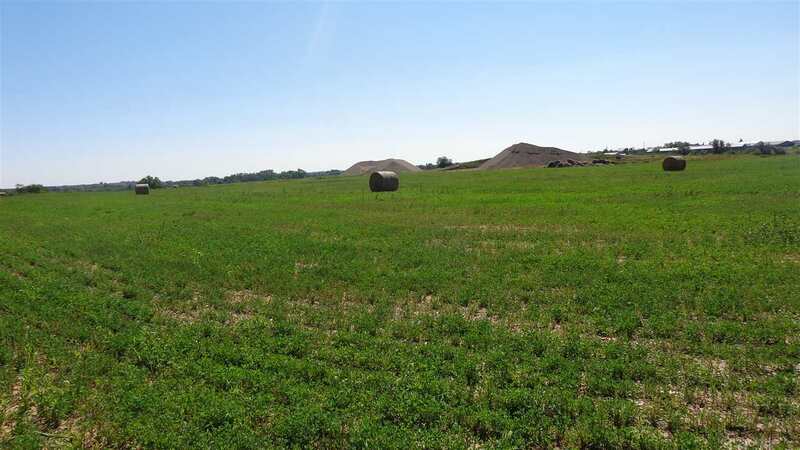 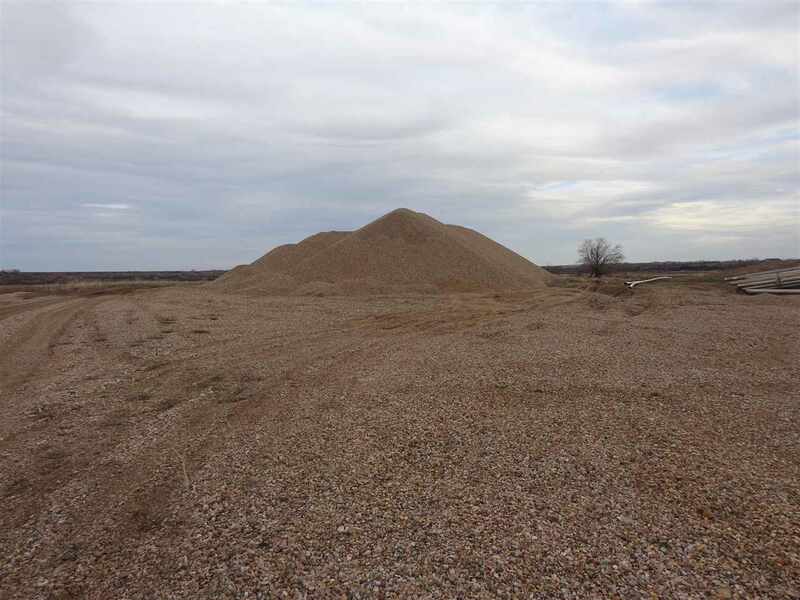 2 commercial grade stockpiles of gravel included with the farm. 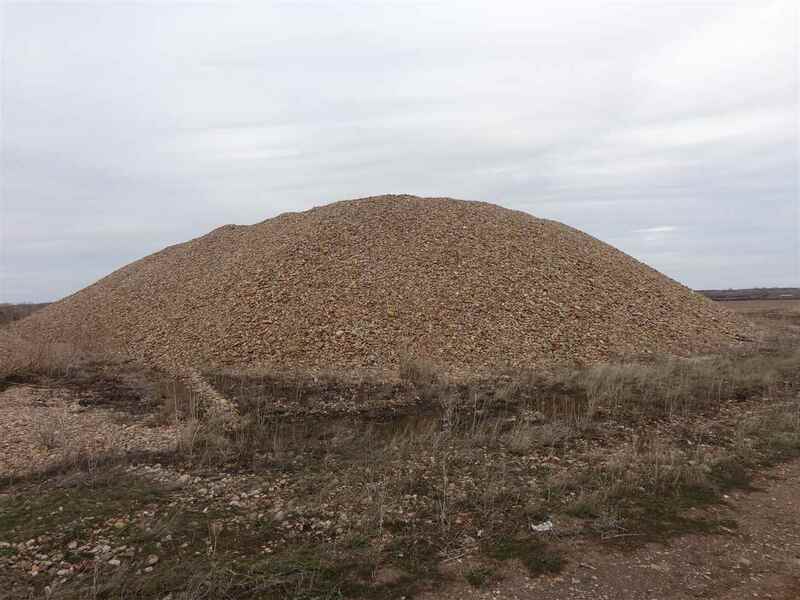 Information furnished upon request. 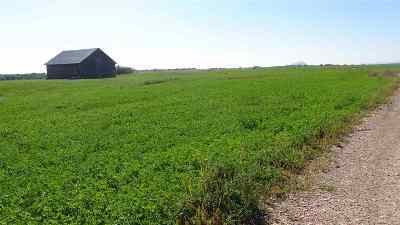 Farm is located on a dead end road so there isn&apos;t any drive by traffic.